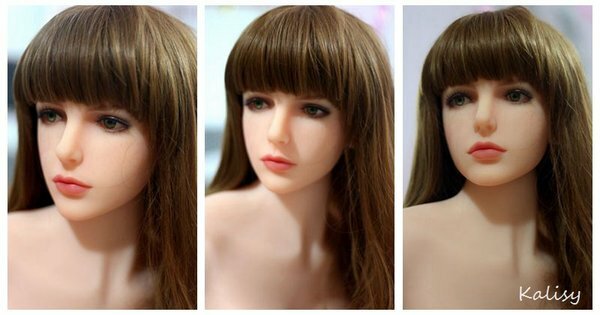 UK Love Doll Forums > Chinese Doll Forum. I missed the fact it was the same face. 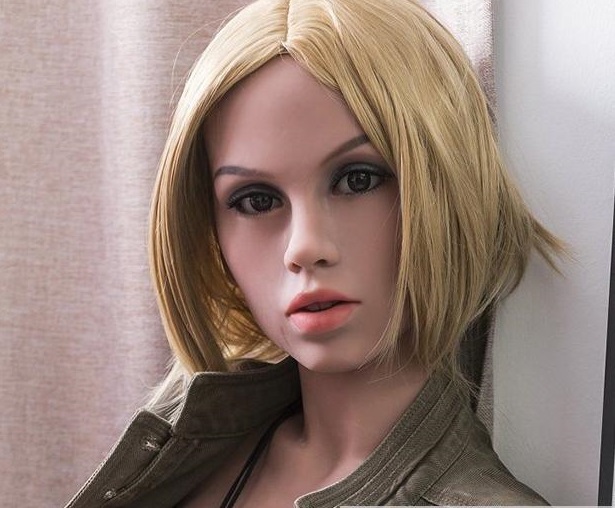 Yes, it was your original post for this doll that made me think it is so easy to not recognize some dolls in certain configuration. It got me thinking why not do a thread on the whole subject, that was the easy part I have 100's of photos of the heads I like and none of the ones that weren't on my wish list and I am getting towards the end of my wish list. The work starts now. And Phil she is beautiful. Last edited by Tommo10; 10-11-2018 at 06:25 PM. 188 if my favourite. It was the YLDoll photoshoot in the first pic that convinced me to get one, and now I have two. Kara on the left, Leah on the right. Here she is at the Doll Meet. Sorry folks, we may have a long pause before I post again, I need to look at Rangers excellent photos for a lot lot longer, Wow! The 188 is my favorite. Last edited by Tommo10; 11-11-2018 at 04:13 AM. Today is a very poor effort on my part this is #51 I think I've only got two styles and I have had to search for the blonde one, all my photos are with dark hair as advertised with most vendors. If anyone's got anything different please post. This doesn't give us much variety as my girls are dark eyes/hair as well. It's a beautiful face, a really close rival to #188 in my opinion.